We are able to design and manufacture over 20 types of profiles for different uses in the field of broaches. Today we will talk about BUTTONHOLE profile. The broaching of this profile is complicated because, as for the round broaches with two plates, there could be deviations during broaching caused by the decentralization of the workpiece respect to the axis of the pre broaching hole. We promise to solve the most frequent problems in the world of broaching and even in this case, we have designed the self-guided broach system that allows the broach is centered in the workpiece and has no deviations during processing. We have produced many broaches with a slotted profile for important multinationals in the railway sector. Our broaches are used to make the brake valves for trains. 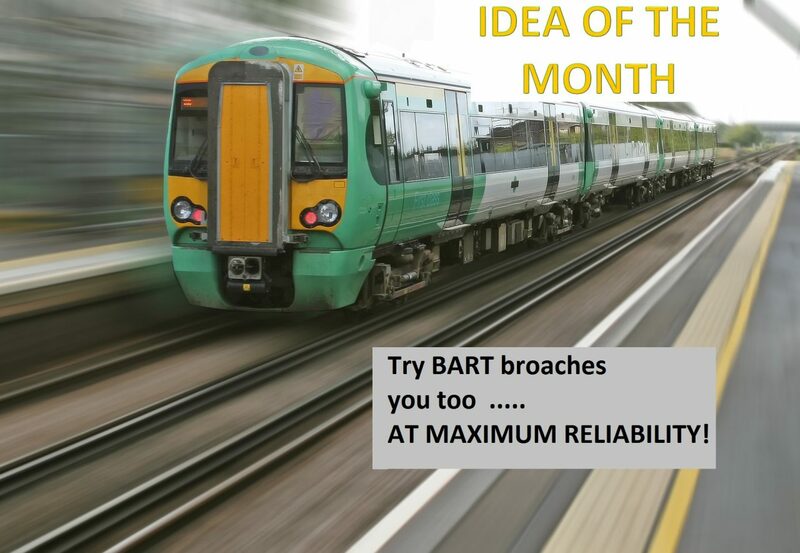 Try BART broaches you too … at maximum reliability!